Sulfites have been used since ancient Roman times to preserve the taste, quality, and display of food. Today they are used in a lot of foods and medicines to prolong shelf life. The sulfites release ‘sulfur dioxide’ which is the main component in preserving the food or medication. Drinking these sulfites can lead to some nasty side effects. About 1 in 100 people have a natural sensitivity to sulfites and 1 in 20 asthmatics carry a sensitivity to sulfites. Side effects can be as minor as facial redness, and headache. Others have reported more serious reactions such as hives or migraines from consuming sulfite products. Some people believe that the sulfites lead to a much more intense hangover. In addition – sulfites have led to the formation of free radicals within your body. These free radicals are linked to a handful of chronic health problems such as cardiovascular and inflammatory disease, cataract, and cancer. Adopting StiQit into your life will make dealing with these side effects a thing of the past. 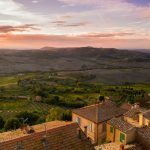 Many American wine drinkers claim that they feel little to none of these side effects when traveling in Europe – tasting all of the wine they possibly can. When wines are sold in the US – they are required to add additional sulfites as a preservative besides the ones that occur naturally within the wine. With one stir of the StiQit – your glass of wine will once again taste like it came fresh from the Italian vineyard. 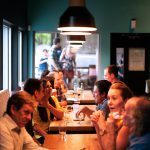 With many people adopting an all organic lifestyle – it may be easy to think that drinking only organic wine will be a solution to removing sulfites from your diet – unfortunately, that won’t solve the problem because of the naturally occurring sulfites that are born in the fermentation process. In addition to those with natural sensitivities, many consumers are making the health conscious choice to move away from all artificial preservatives in their food. Our team of scientists created StiQit to ensure that your life continues to be wine-filled and sulfite-free if you choose. 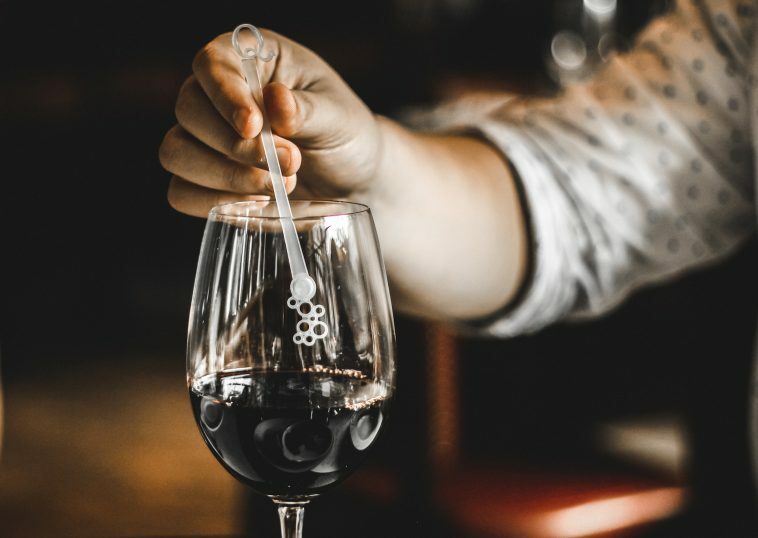 With a simple stir of our single use StiQits you can return that glass of wine to its natural state by eliminating all of the sulfites – natural or added. Going out for the night? All StiQits come individually wrapped and are easy to take anywhere. Grab a handful and stick them in your purse, or just grab a few and slide them in your pocket. StiQit makes it that easy to ensure that your perfect glass of wine should never be more than an arm’s reach away. The StiQit works with whatever varietal you decide to choose. One simple stir and a clip of the Q-clip and you’re all set to enjoy that glass of wine just as the winemaker intended.